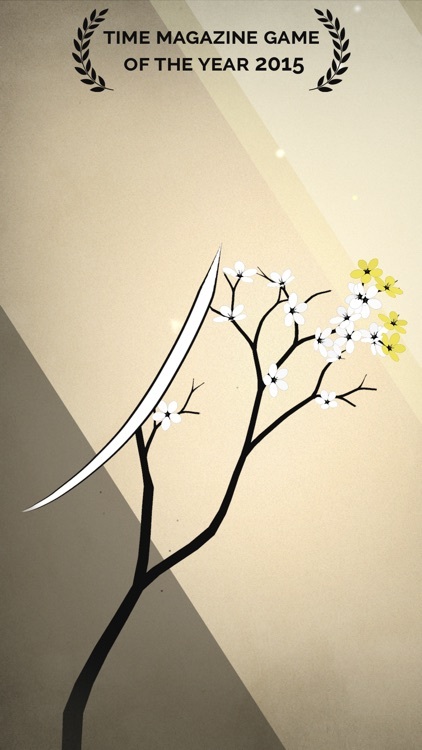 Prune is a beautiful game where your goal is to shape your trees to reach the light where they can grow. 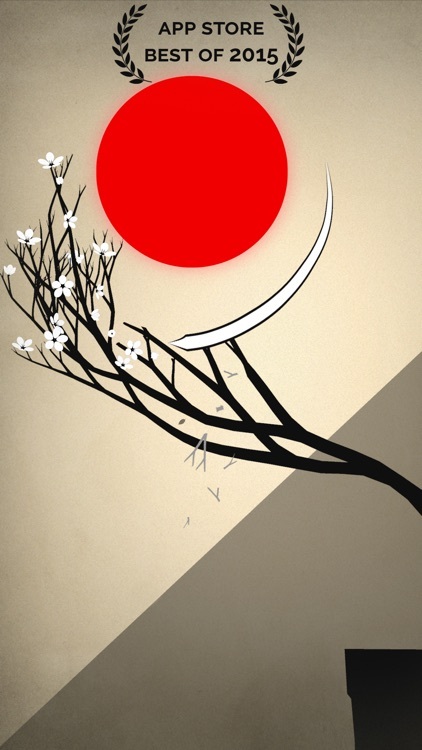 Watch out for dangers as you move and prune your trees through the various stunning levels. 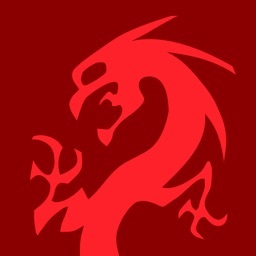 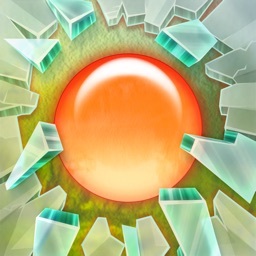 Your progress is synced via iCloud and you can share screenshots of your creations with friends. 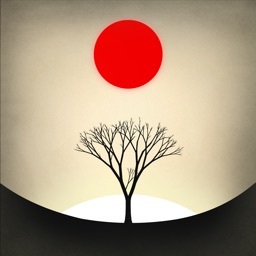 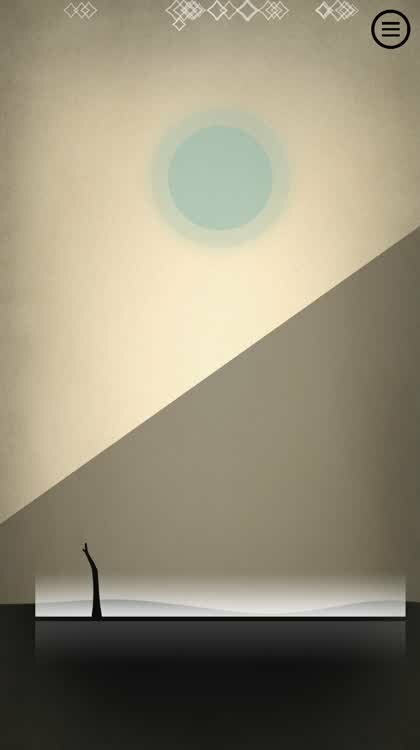 Prune is a relaxing and gorgeous game. 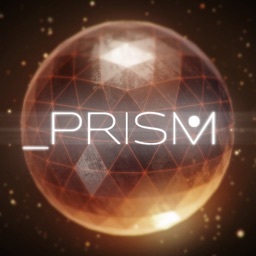 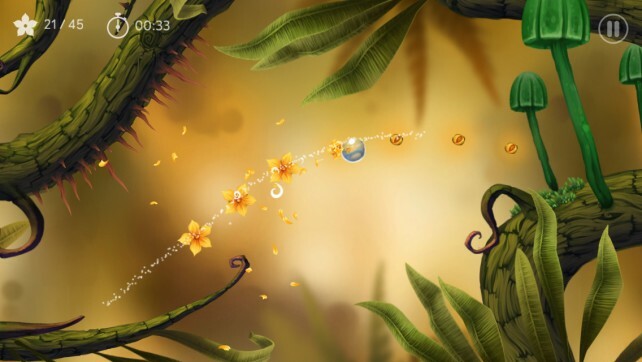 The music is serene and the attractive environment makes this a perfect game to enjoy when you need to unwind and put an end to your stress. 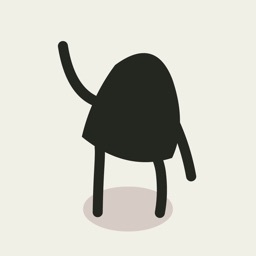 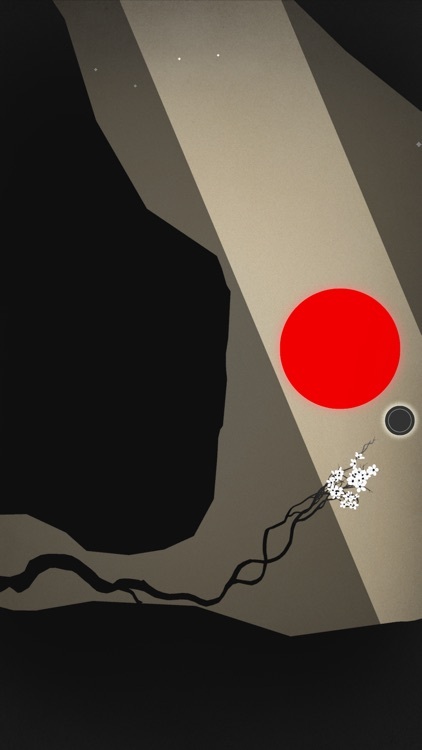 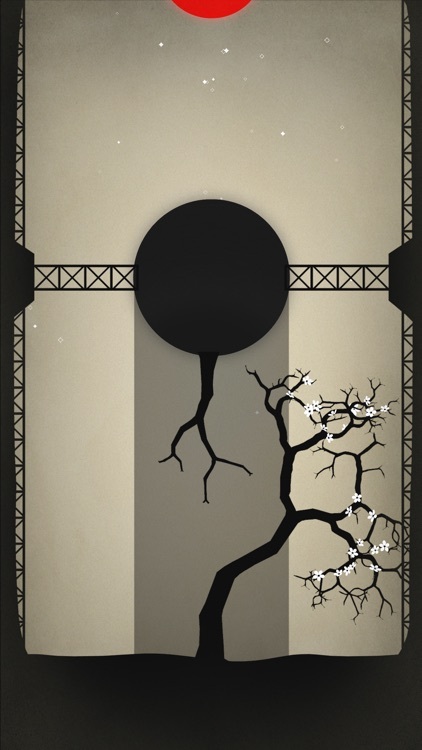 Prune provides intuitive gameplay and a pleasant, casual gaming experience. 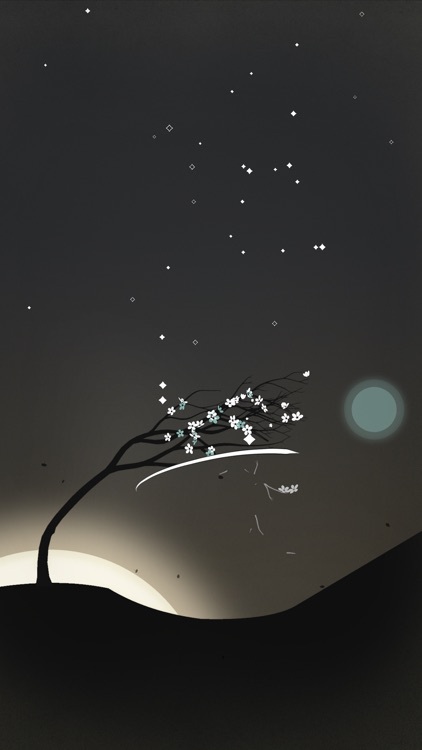 Prune brings a distinctive concept to gaming with a soothing and attractive experience. 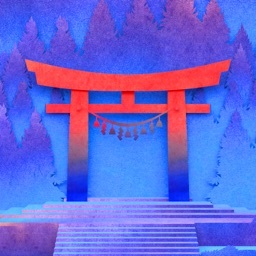 Sit back, relax, and enjoy this unique way to unwind. 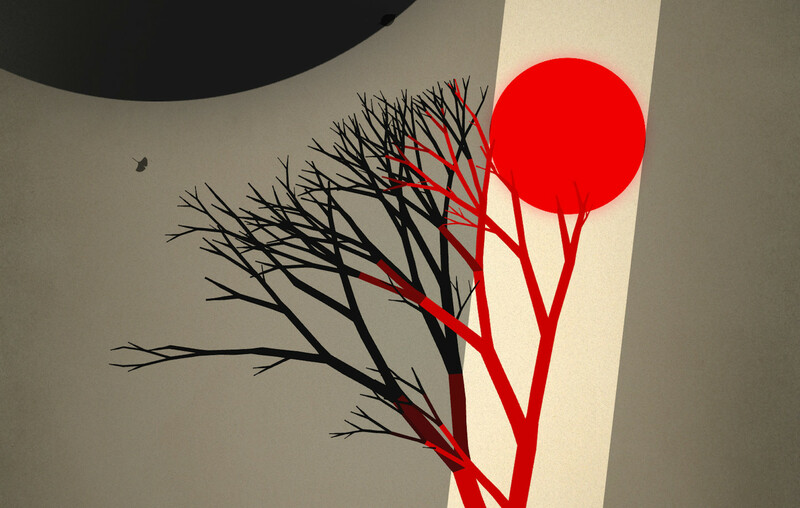 Baum is a gorgeous physics-based puzzle game with a few flaws.